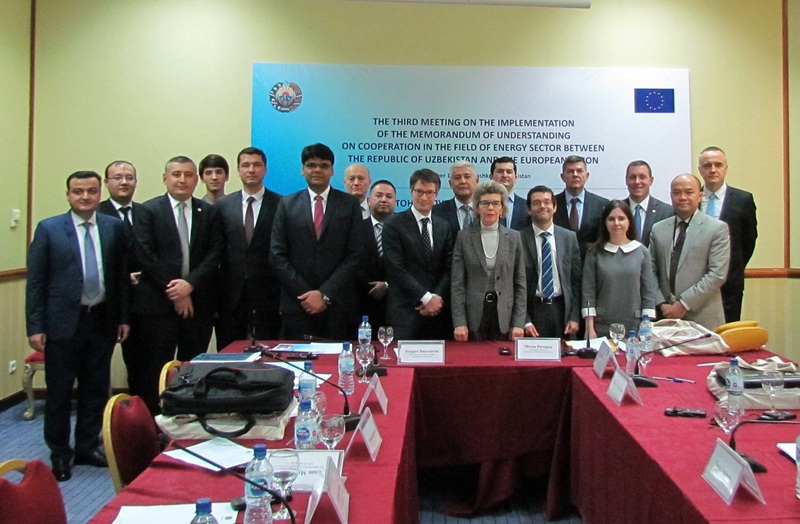 On 14 December WindEurope took part in the EU-Republic of Uzbekistan energy cooperation meeting in Tashkent. As part of a European Commission delegation to Uzbekistan, WindEurope took part in a meeting hosted by Megan Richards, Director at DG Energy, and Deputy Economy Minister Niyozmatov Bahromzhon. With 85% of the country’s power coming from gas, Uzbekistan is heavily reliant on fossil fuels for power production. Having ratified the Paris Agreement, the country is now looking at all options to diversify its energy mix. However, despite both its ratification of the Paris Agreement and Uzbekistan’s good wind resources, the government is currently aiming to include coal in their diversified electricity mix. The immediate argument against this is quite clear: the recent IPCC Special Report has warned of irremediable damages to our planet and our society with a mere 0.5° difference in global warming. The last thing needed is the introduction of more carbon in the global energy mix. And this is before we note the clear economic case for wind energy. As the cheapest new form of generation, WindEurope’s Pierre Tardieu stressed that there is no reason a wind resource-rich country like Uzbekistan cannot reap the benefits of wind investments. 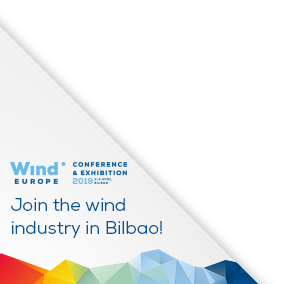 Recent years have showcased that, with the appropriate domestic policies in place (notably, regulatory certainty and revenue stabilisation), previously quiet wind energy markets can unlock wind investments. The European Commission now routinely features renewables as part of its Energy Diplomacy, cementing the place of renewables as a key feature of the energy system. Other participants at the meeting included EBRD, IFC, IRENA, Uzbek Energy companies and Government representatives. Wind energy brings significant economic benefits to regions and communities, on both a macro- and micro- level. Want to learn more about these benefits? Check out our ‘Local Impact, Global Leadership’ report.